Contents note: Bread and water / Alison Knowles -- The Seattle sound / Amy Denio -- Topology of a phantom city / Shaun Rigney. Broadcast on "The Listening Room" on ABC Classic FM, 19 February 1996. Selection of acoustic art works for radio from international studios. Bread and water: West German Radio; The Seattle sound: Radiotelevisione Italiana; Topology of a phantom city: The Listening Room, ABC. 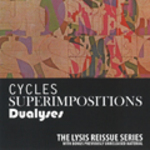 CD: The LYSIS reissue series : Cycles, Superimpositions, Dualyses. 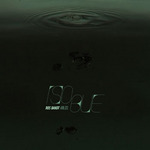 CD: This is not a sphere / Bayswater Philharmonic. 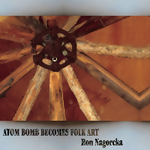 CD: Atom bomb becomes folk art / Ron Nagorcka.